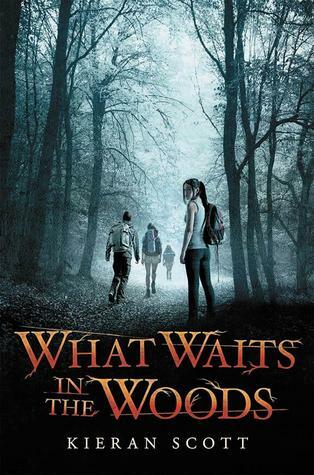 I’d heard that this was a creepy book and I love YA horror and supernatural, so I was drawn to this book as soon as I heard about it! 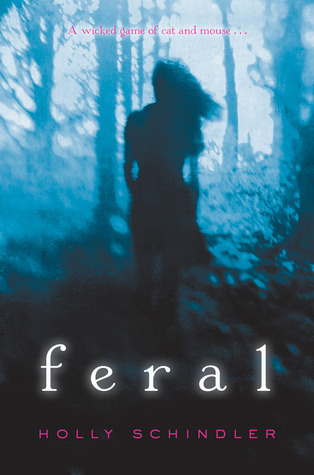 The first part of this book was really good and creepy, but as the story progressed, it was less frightening. The mystery of what was out there in the darkness was interesting, but I did wish for more of an explanation than I got. 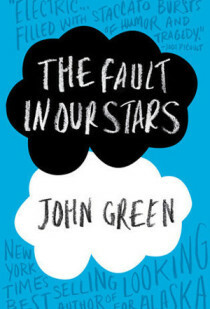 I liked the characters and the writing, but didn’t love the book. 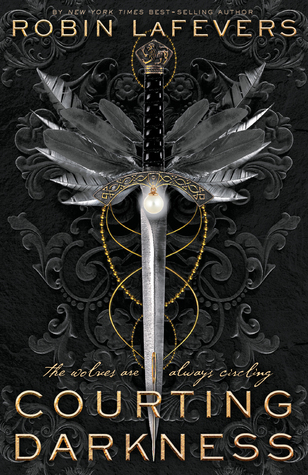 I think I enjoyed the first part of the story the most, and never really felt sucked into the story. 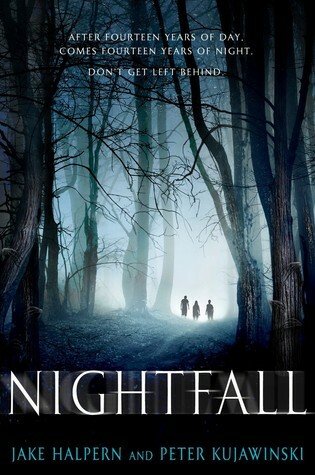 Nightfall wasn’t a perfect read for me, but it was intriguing and spooky at the start. Recommended.